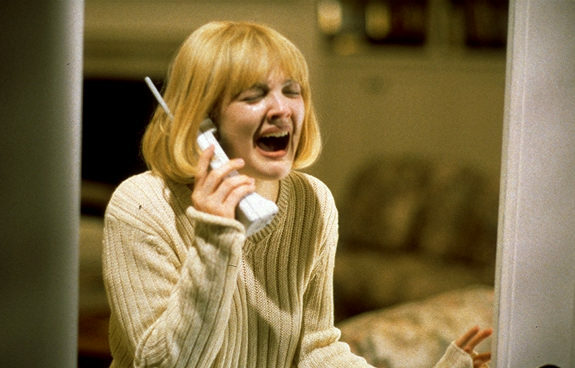 Scream (1996) is one of the biggest scary movies of all time, and resulted in most people’s blood running cold whenever they heard the telephone ring. 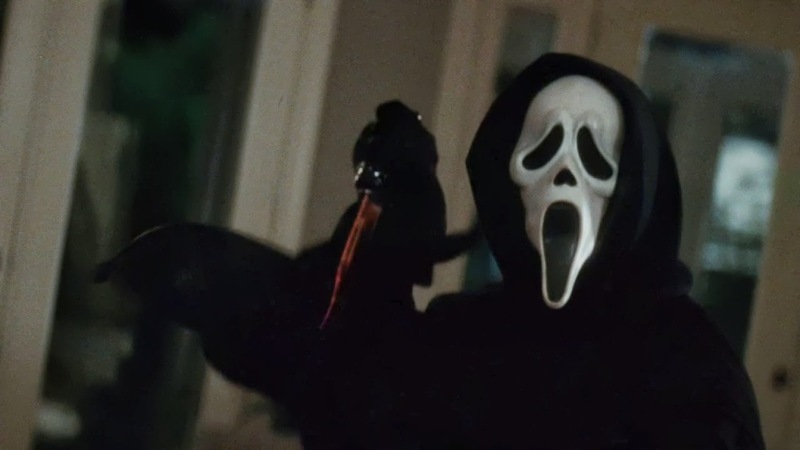 As it’s almost Halloween, we thought we’d celebrate the season with 10 Scream movie facts. 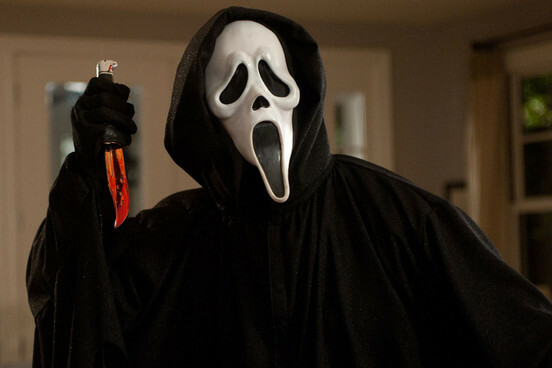 The original title of Scream was Scary Movie. 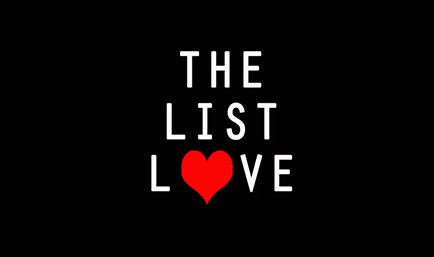 It is believed that Harvey Weinstein changed the title after listening to Michael Jackson’s song Scream in the car with his brother, Bob, and they both liked the title for the famous horror movie. Neve Campbell would never have bagged the lead role of Sidney Prescott if Drew Barrymore never turned it down. Drew accepted the role initially, but changed her mind five weeks before production, preferring to play Casey Becker, the teen murdered in the opening scene. The Scream mask is now synonymous with the movie – and will be seen at Halloween parties all over the world. The killer’s mask wasn’t designed for the movie, though, as Wes Craven and the producer just used the mask they found at a house when they were scouting for a location. Linda Blair, the main star of The Exorcist, made a cameo in Scream. She is one of the news reporters outside the school – the one with the orange blouse. She also made a second cameo, when she is the reporter who confronts Sidney in Officer Dewey’s police car. Wes Craven also makes a cameo in the movie as the high school janitor. He’s wearing a Freddy Krueger hat and sweater in honour of his fictional horror character. The Principal also calls him Fred. The killer was actually based on a famous Florida serial killer, the “Gainesville Ripper“. Ever wonder how Drew Barrymore managed to cry for so long? Wes Craven would tell her stories of animal cruelty, as she is a big animal lover. 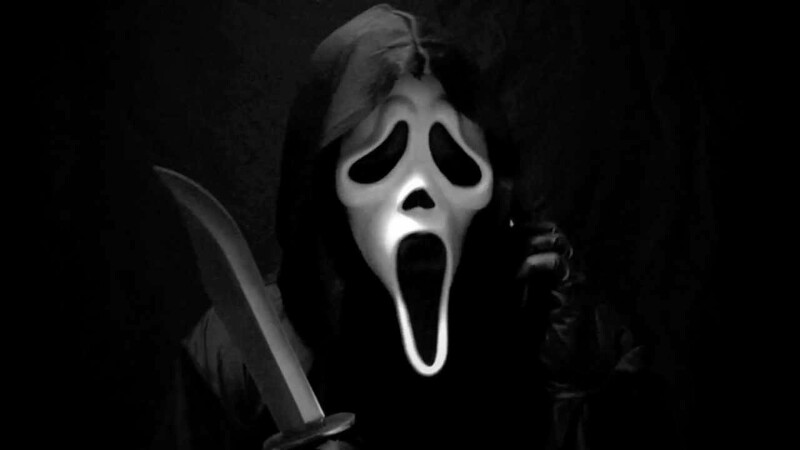 The ghostface’s robe was originally supposed to be white to make him look even more ghost-like. However, it was changed to black as the production company feared people would compare the costume to Ku Klux Klan outfits. The phone slipping out of Billy’s hand and onto Stu’s head was unintentional. Wes Craven chose to leave the blunder in as he likes Stu’s realistic reaction. Whenever Drew Barrymore and Neve Campbell were on the phone to the killer, who was voiced by Roger Jackson, they were actually talking to the voice actor. They never came face-to-face with the person who voiced him. Want more scary facts about some famous horror movies? Check out 10 Freddy Krueger Facts to Read Before You Sleep.